Pearl and crystal Earrings & Bracelet Set - Absolutely stunning! 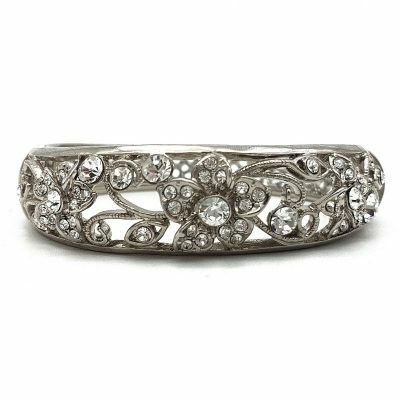 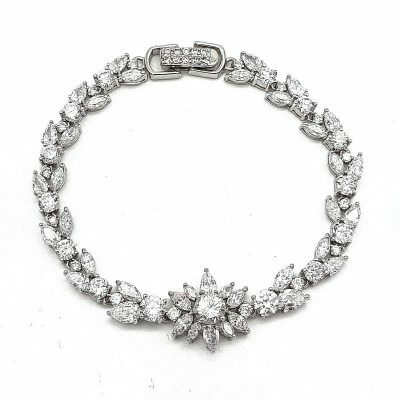 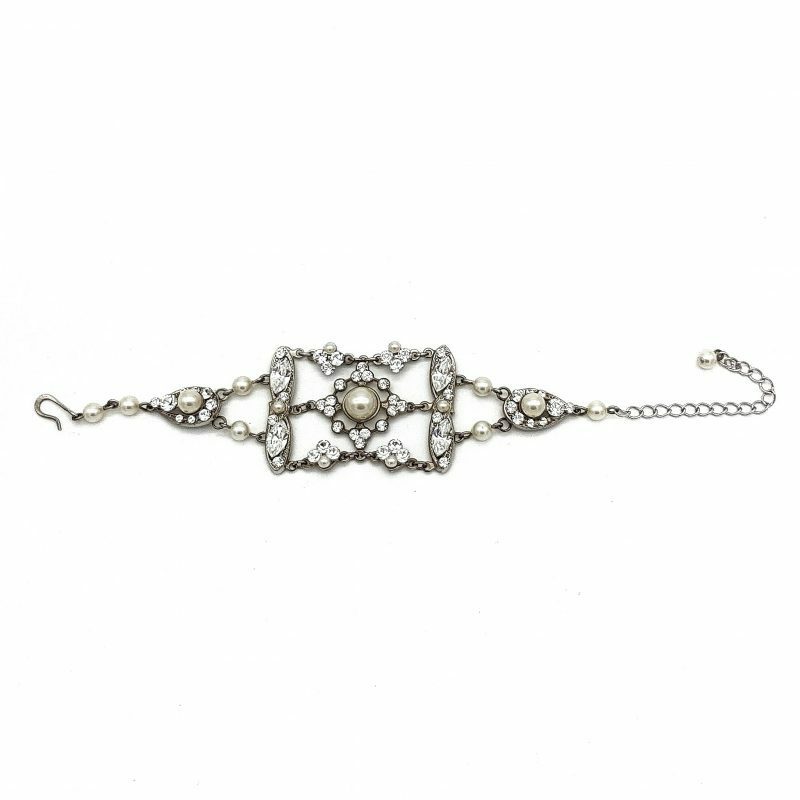 Gorgeous and stylish, are beautiful piece to complement your bridal look. 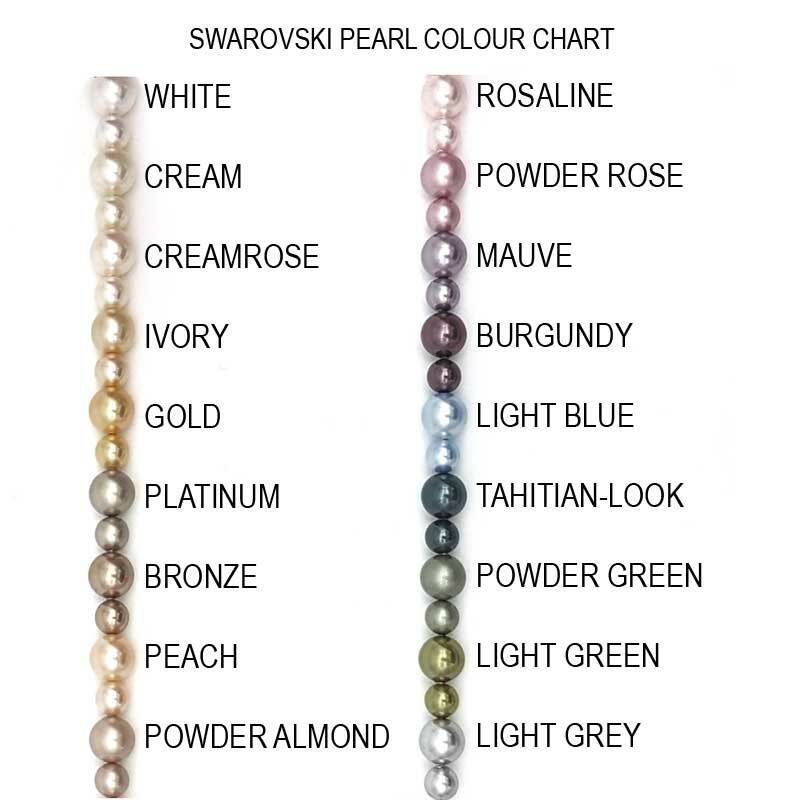 Designed and made in Australia from genuine Swarovski crystals and pearls. 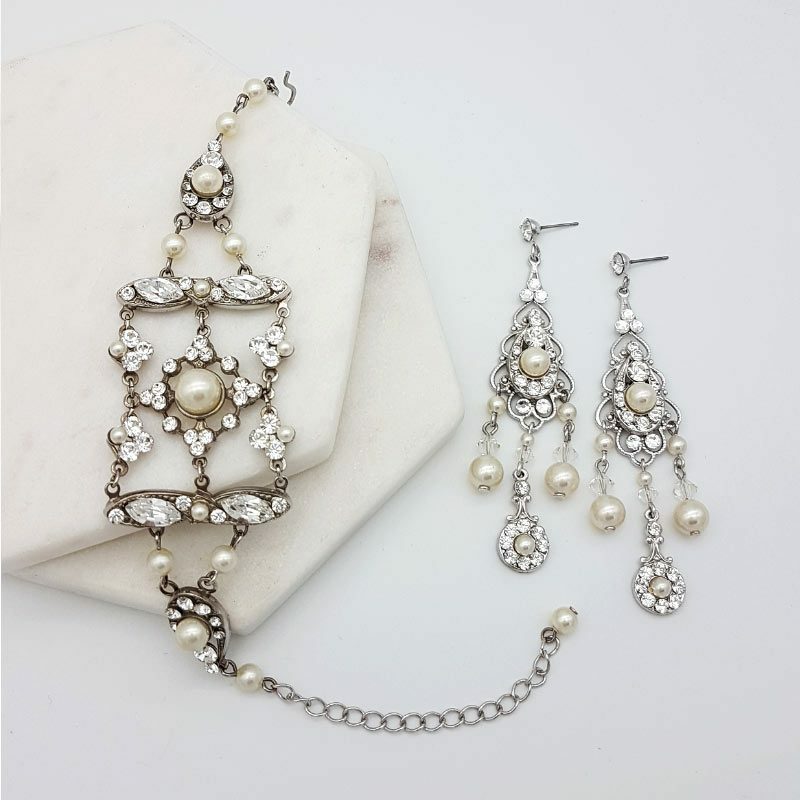 Photographed with clear crystals and cream (soft ivory) pearls. Available with matching ‘Maryanne’ earrings or purchase as a ‘Maryanne’ set and receive 10% off. The marquees crystals are only available in clear, aquamarine, peridot, golden shadow, amethyst and siam. 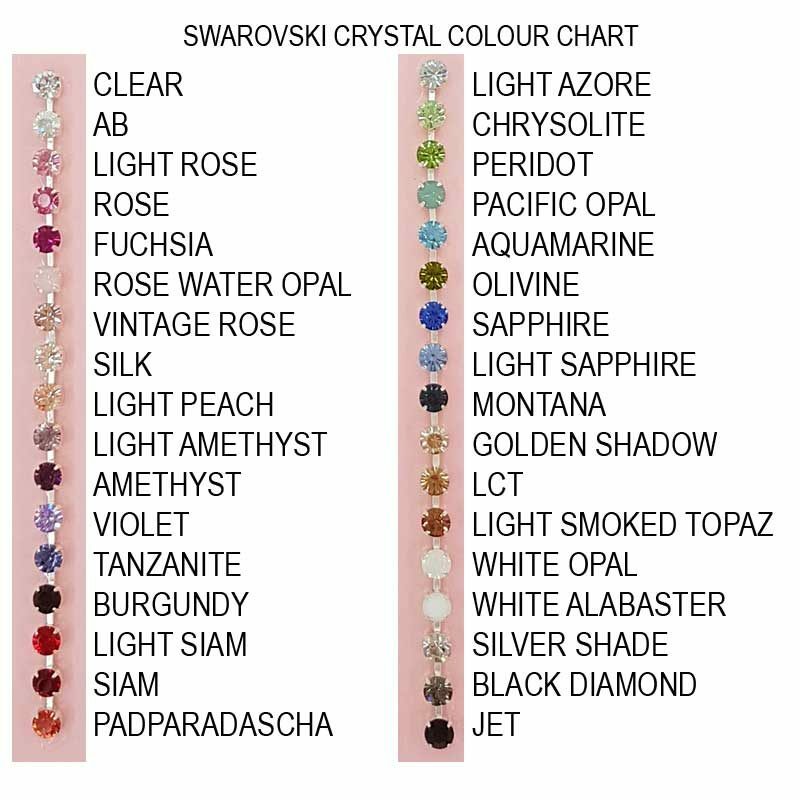 All other pearls and crystals can be changed using the Swarovski colour charts.